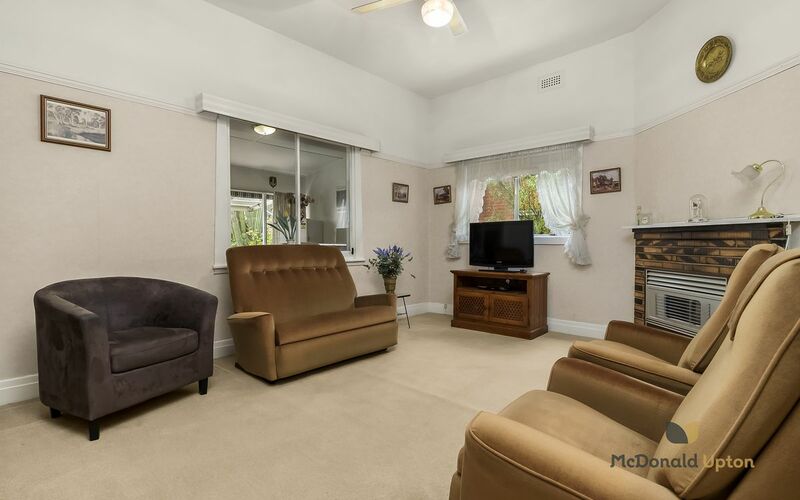 High and Mighty Family Lifestyle Opportunity! 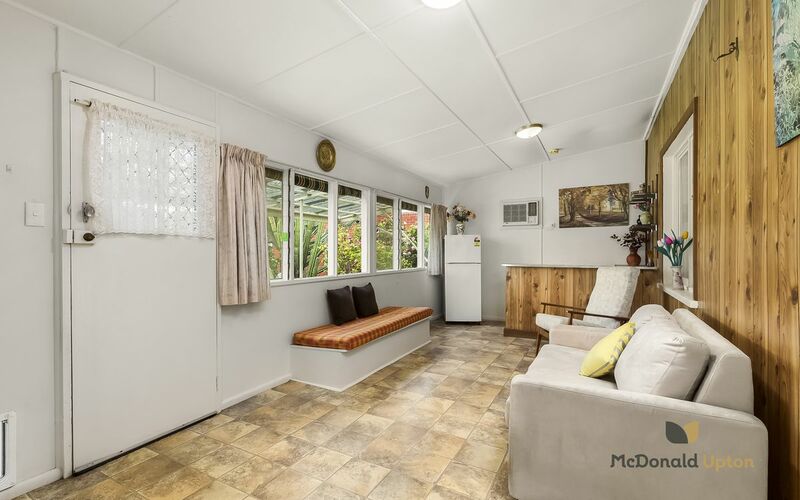 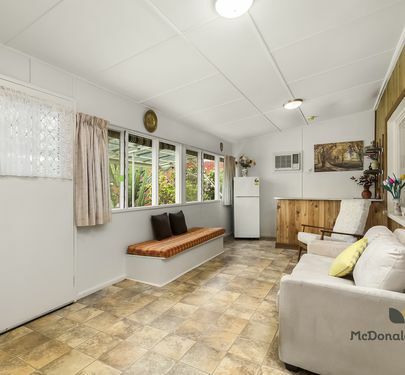 Located on an elevated corner block with dual access, this original Californian Bungalow in one of Aberfeldie’s most esteemed areas features three well sized bedrooms, master with BIR’s, bathroom, lounge, kitchen/meals, laundry and family room with bar and air-conditioning unit. 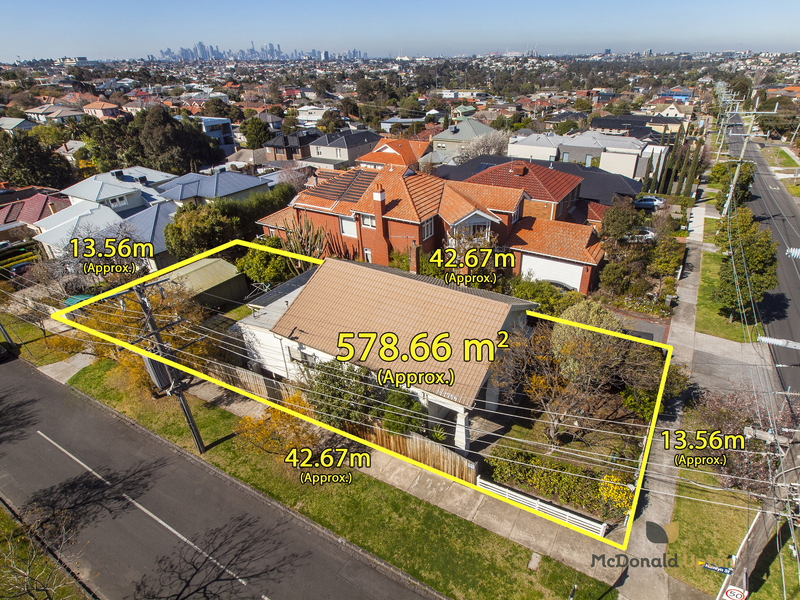 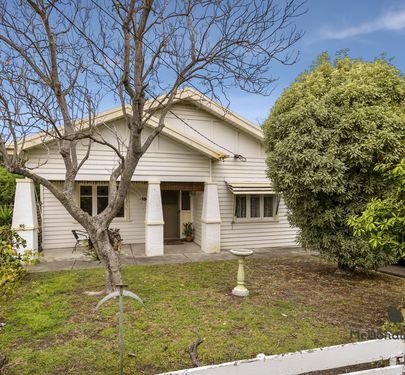 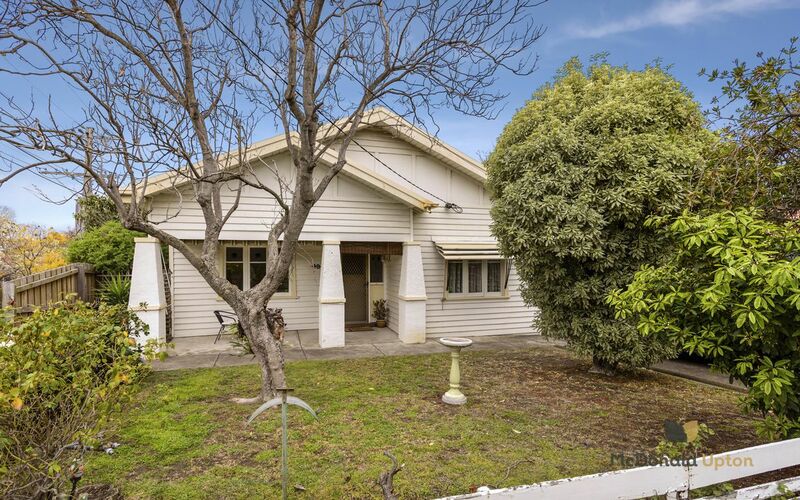 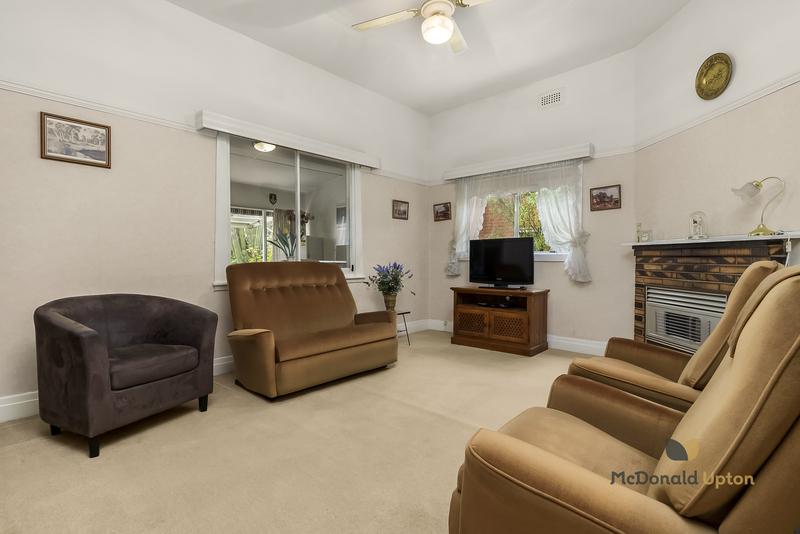 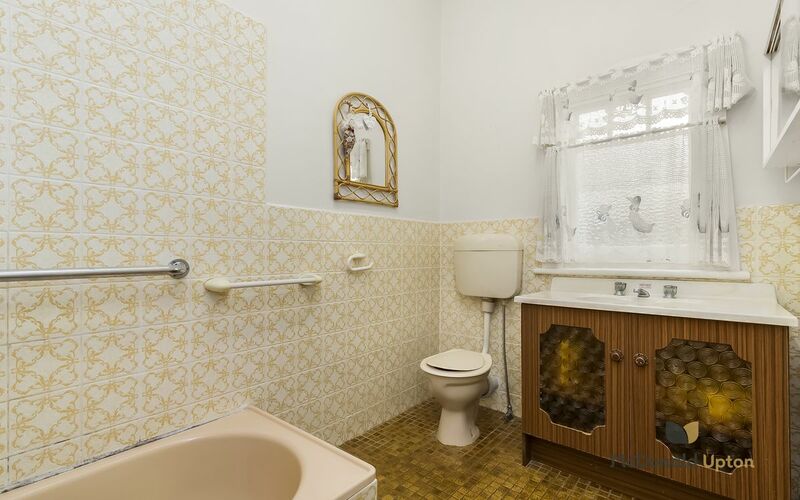 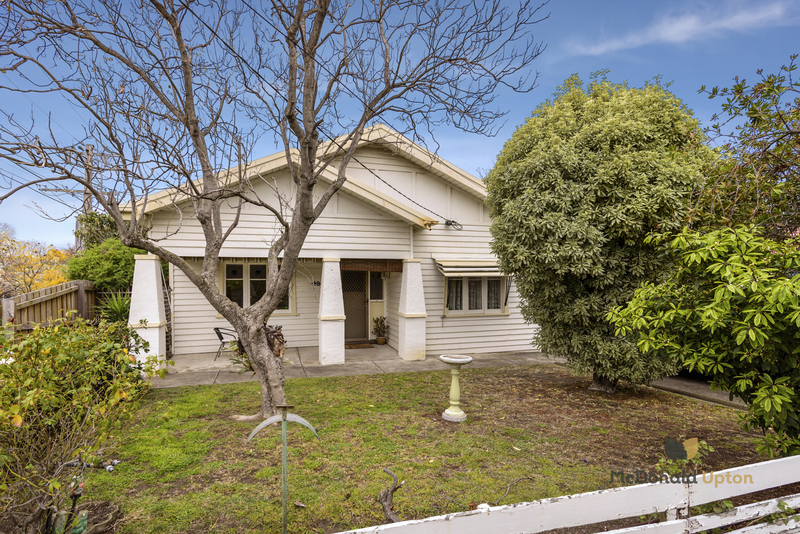 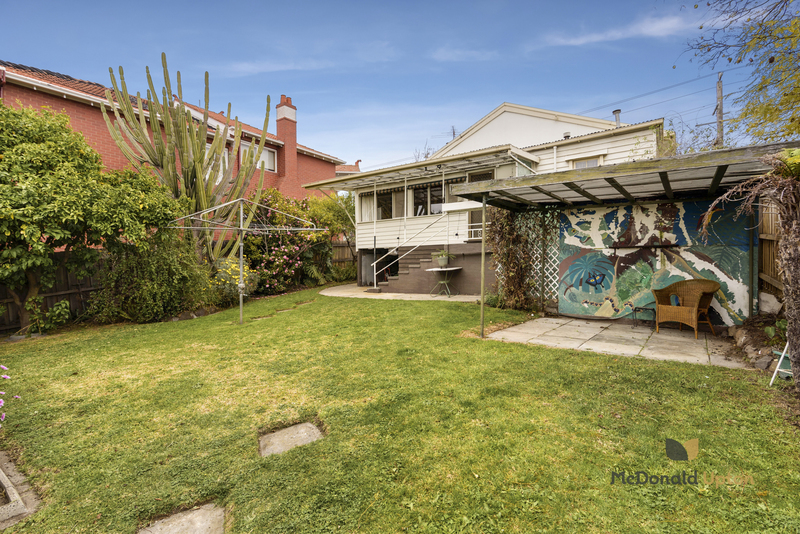 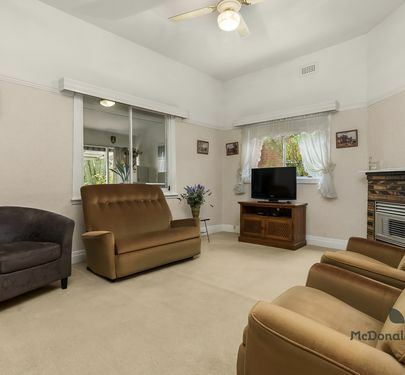 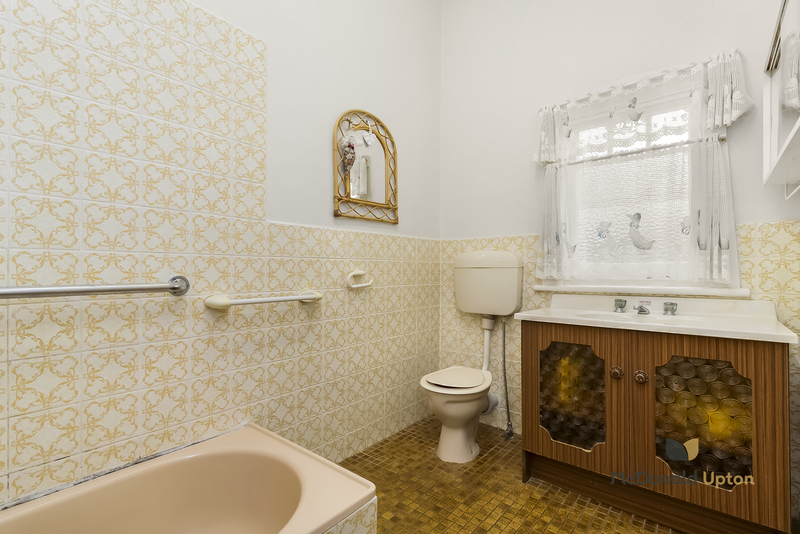 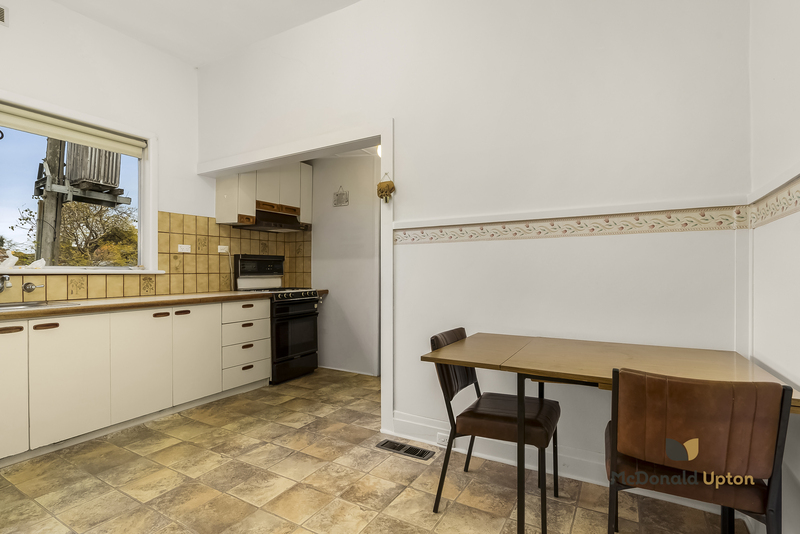 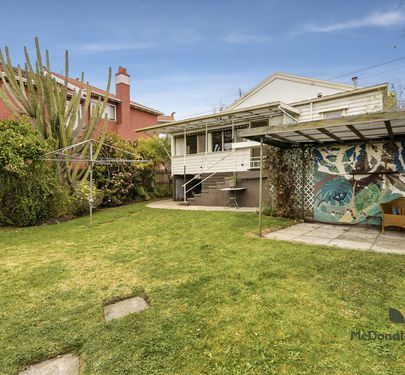 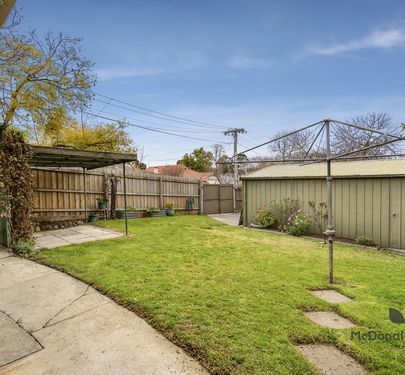 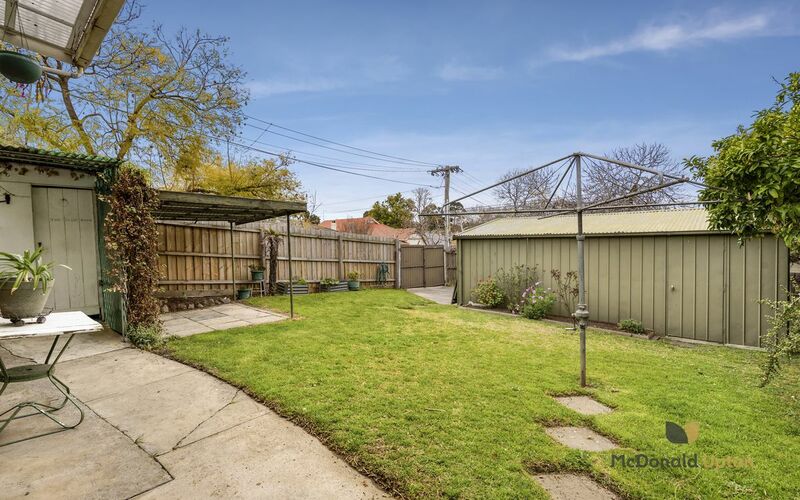 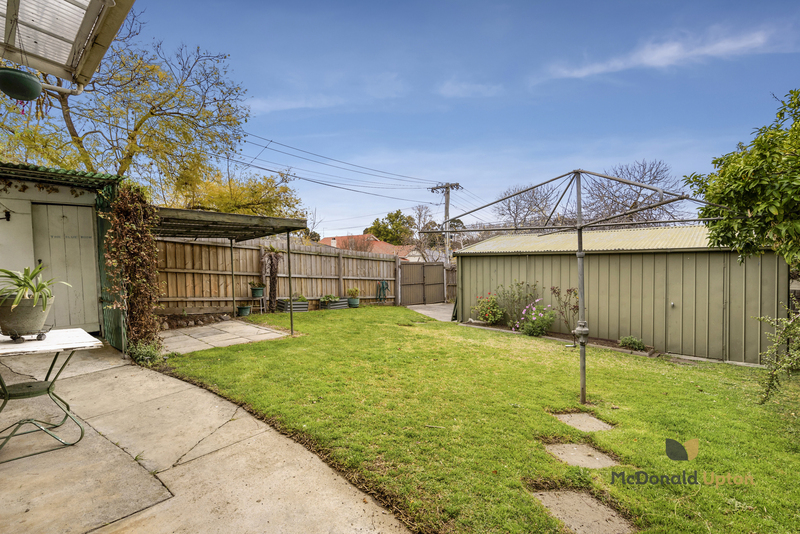 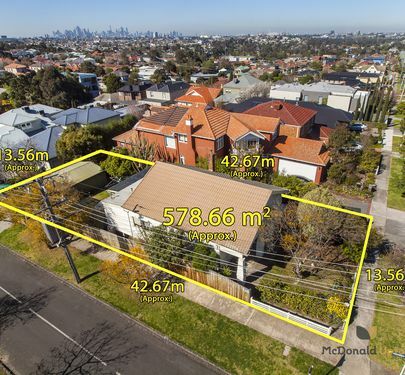 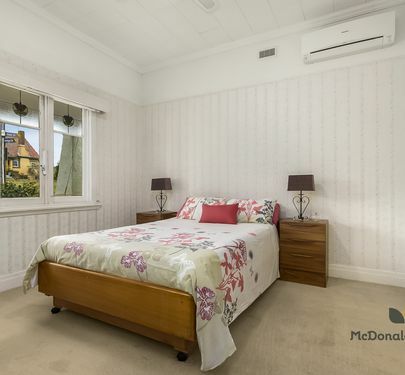 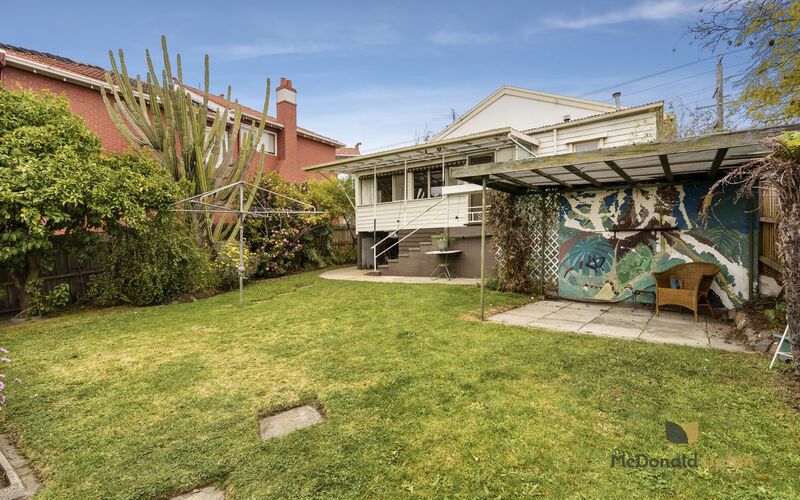 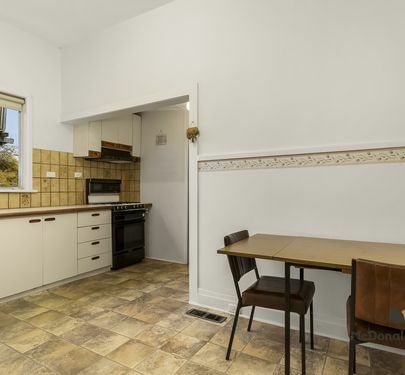 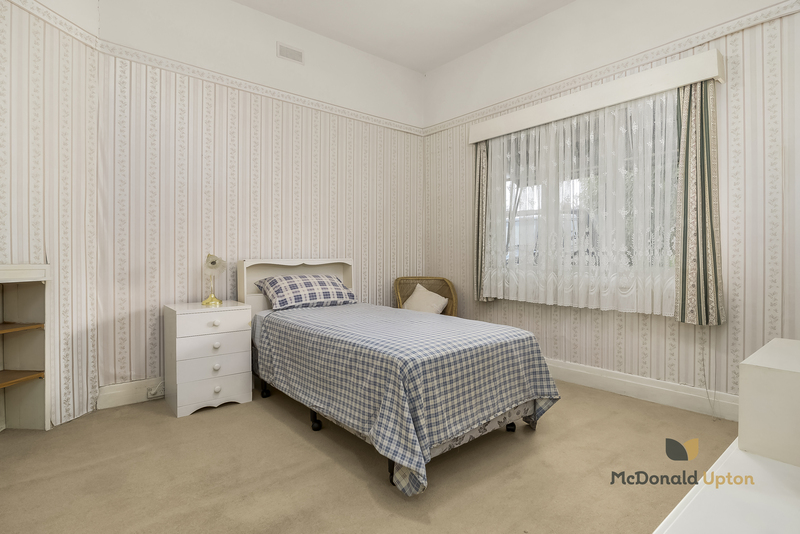 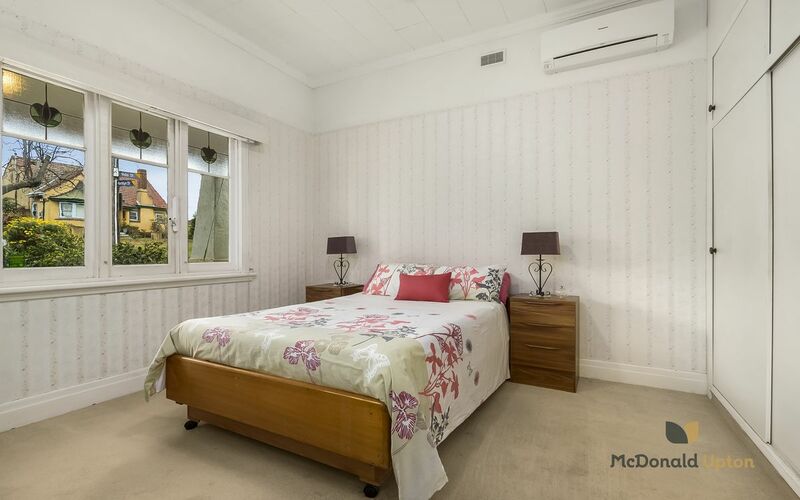 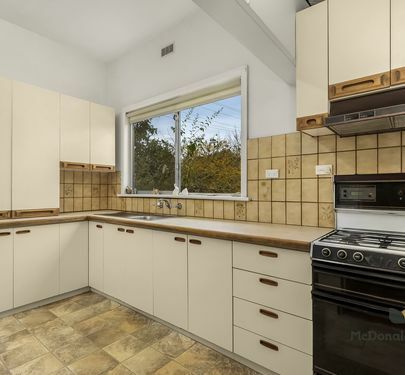 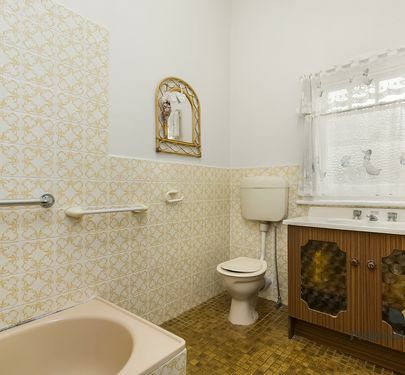 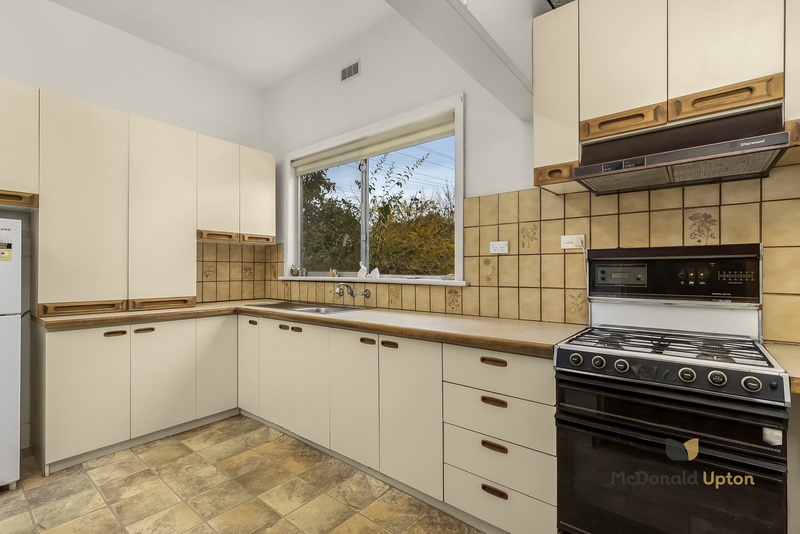 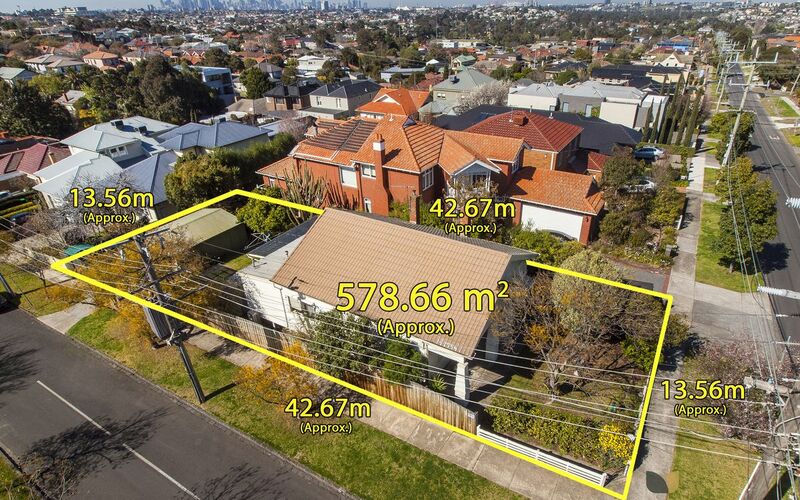 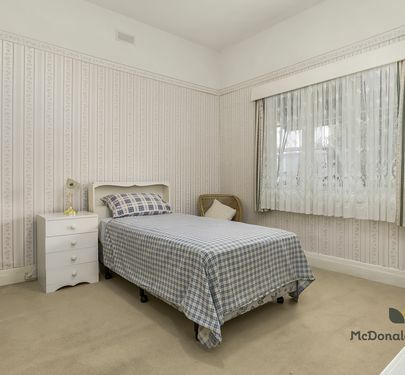 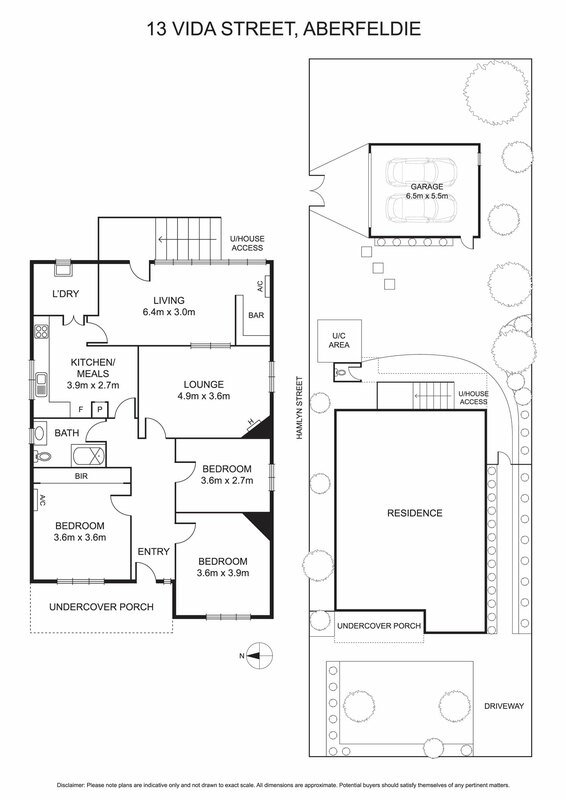 Additional highlights include ducted heating, under house storage, a secondary outdoor toilet and significant backyard providing double garage/shed accessed via Hamlyn Street. 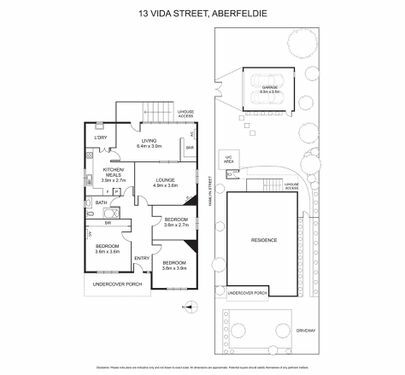 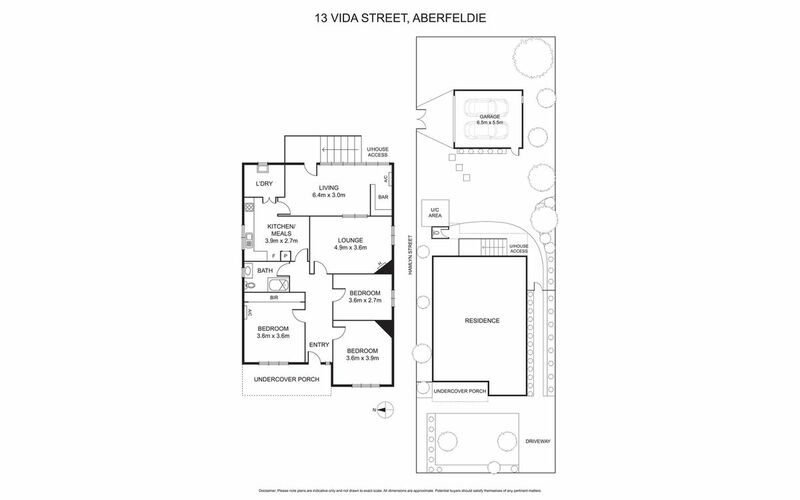 Close to Aberfeldie Park, riverside trails, excellent local shopping and cafes, along with good public transport options and proximity to the areas premier schools, the possibilities for a truly blue chip family lifestyle are many and manifest.